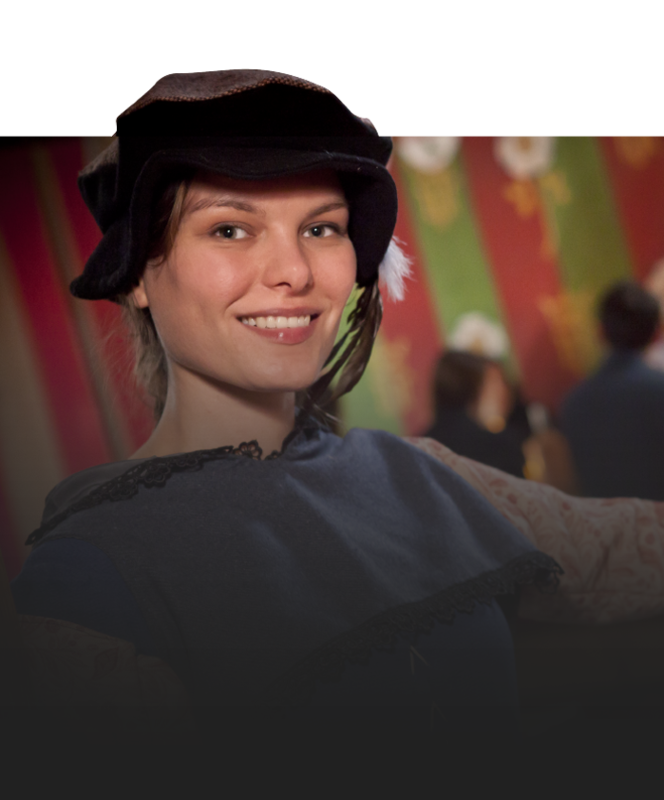 Booking your visit to Barley Hall and our sister attractions couldn't be easier! Simply follow the links below to pre-book your visit to historic Barley Hall or purchase our multi-attraction Pastport, giving you access to all 5 attractions for 1 great price. 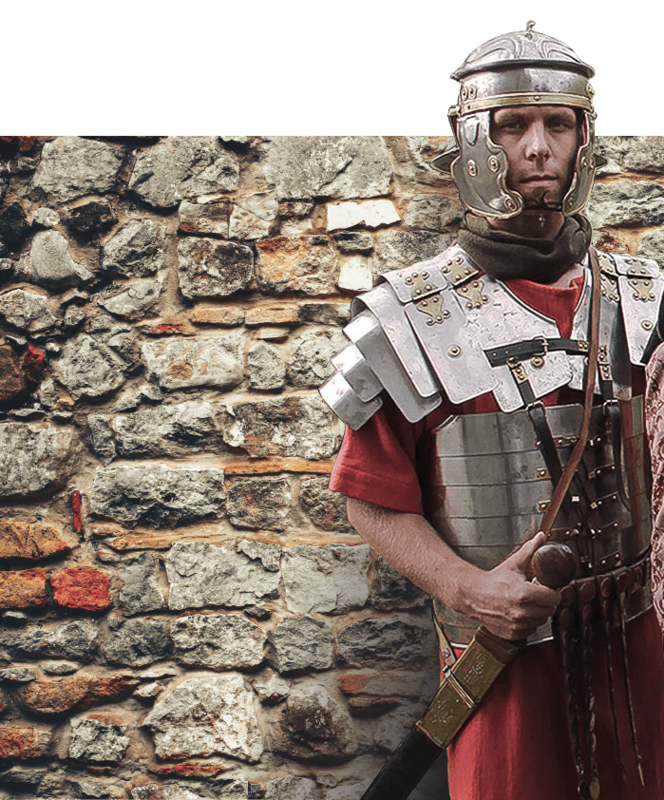 Don’t worry if you haven’t pre-booked, as you can still purchase your tickets on the door on arrival and make yourself at home in medieval York!